Rev. Dan Adolphson serves as the Associate Pastor of First Christian Church (Disciples of Christ) in Minneapolis, MN. 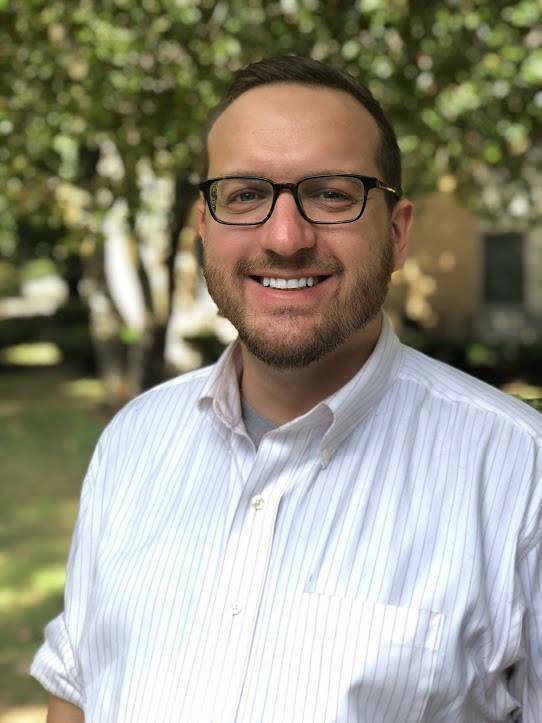 As part of his ministry at FCC, he serves on the Steering Committee for Downtown Congregations to End Homelessness and the planning team for the Minnesota School Outreach Coalition (MnSOC). 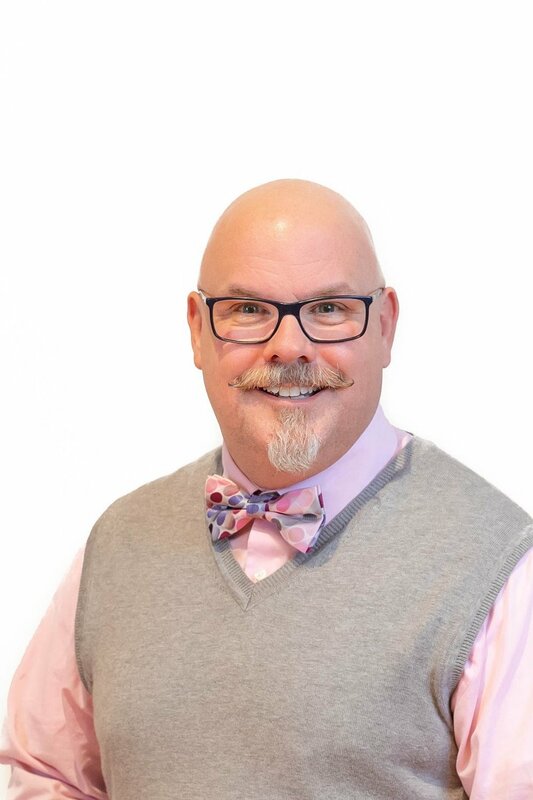 He also serves Co-Chair of the Planning Committee for the Ministers Institute of the Upper Midwest Region of the Christian Church (Disciples of Christ), and is a member of the Open & Affirming Ministries Team for the region. Dan is the Development Team Leader and Past Moderator for Disciples LGBTQ+ Alliance, called to join in God’s work of transforming the Christian Church (Disciples of Christ) into a just and inclusive church that welcomes persons of all gender expressions and sexual identities into the full life and leadership of the church. Dan also serves as an advisor for the Activist Theology Project. You can find Dan online at @theartsrev and at fccmpls.org. Phil Snider is an award-winning author, activist, public theologian, pastor, and teacher. His work has been featured in the Huffington Post, Religion Dispatches, Slate, USA Today, and numerous other local and national media outlets, including NPR affiliates and nationally-syndicated radio and television programming. He is perhaps best known for his speech on equal rights for LGBTQ+ persons, which has been viewed on YouTube over five million times. Phil’s books (as author or editor) include Preaching as Resistance, Justice Calls, Preaching After God, The Hyphenateds, and, with Emily Bowen-Marler, Toward a Hopeful Future (winner of the 2011 Mayflower Award for best book in church and society). Additional forthcoming titles include two volumes (edited with Katharine Sarah Moody) for the series Intersections: Theology and the Church in a World Come of Age. Phil is a pastor at Brentwood Christian Church in Springfield, MO, and he teaches religion at Missouri State University and Drury University. Richard Becker on "Is Running for Office for Me?" Richard Becker is an organizer and Kentucky political director for the National Conference of Firemen and Oilers, a union affiliated with Service Employees International Union, one of the nations largest labor unions. In 2017 through 2018 Richard sought the Democratic nomination for state representative in Kentucky’s 35th district in Louisville. Richard is also a writer, with bylines at Vox.com, in these times, labor notes, and other publications, writing about the labor movement and wages. You can find Richard on Twitter at @richardbeckerky.